Diane von Furstenberg’s namesake brand, DVF, has become the latest luxury fashion company to commit to stopping production and use of fur in all upcoming collections. 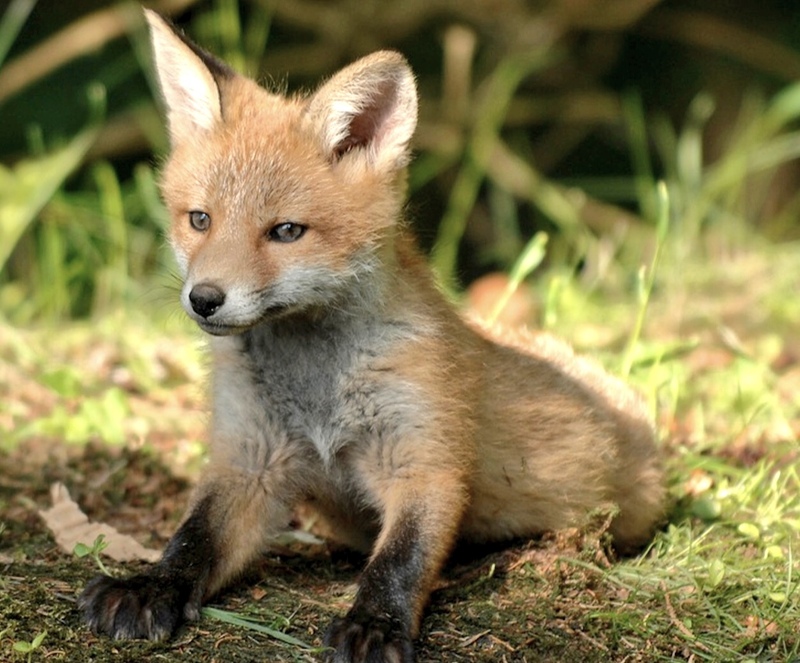 According to a statement by the company and shared on the Humane Society of the United States website, DVF has grown increasingly concerned with the ethical and environmental impact of using farmed fur in fashion. Tragically, the fur trade kills more than 100 million animals each year. Also answering the consumer’s desire for ethical fashion, the DVF announced that it has partnered with the Humane Society of the United States and PETA to end the exploitation of animal fur in fashion. DVF’s commitment to go fur free, including eradicating the use of exotic skins, mohair, and angora, is part of a wider sustainability initiative that includes working on a sustainability roadmap with the CFDA and focusing on innovative textiles as fur substitutes. The forward-thinking news follows on the heels of the City of Los Angeles’ recent decision to ban fur.